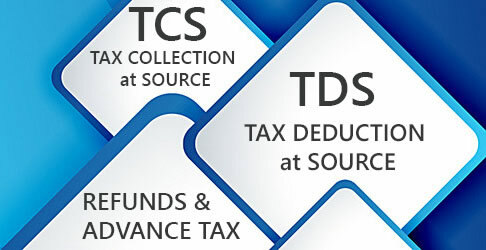 (i) Where the person claimed input tax fails to pay to the supplier of Goods and/or services, the amount towards the value of supply of goods & services within 180 days from the date of issue of invoice by the supplier, a proportionate of ITC amount shall be added to his output liability, along with interest thereon. Details of such reversal shall be reported in GSTR-2 for the month to immediately following the period of 180 days from the date of issue of invoice. 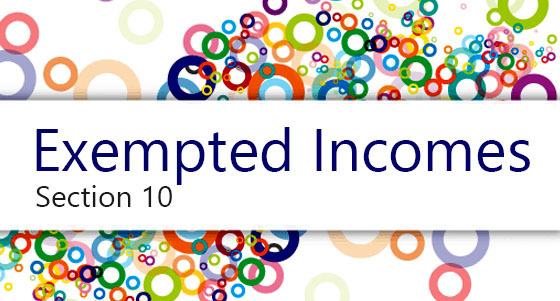 Although the recipient shall be entitled to avail of the credit of input tax on payment made by him of the amount towards the value of supply of goods or services or both long with tax payable thereon. (ii) Person shall not be entitled to take input tax credit in respect of any invoice or debit note for the supply of goods or services after furnishing the return under section 39 for the month of September following the end of financial year to which such invoice or debit note pertains or furnishing of annual return whichever is earlier. This time limit shall not be applicable to a claim for reavailing of any credit. (iii) As per section 17(1) of the CGST Act, 2017 where the goods and/ or services are used by the registered taxable person partly for the purpose of any business and partly for other purposes, the amount of credit shall be restricted to so much of the input tax as is attributable to the purposes of his business. Rule 7 and Rule 8 of Input tax Credit provides for manner to determine the input tax credit attributable for the purpose of business. (e) Sale of building subject to para 5(b) of Schedule II of the CGST Act.